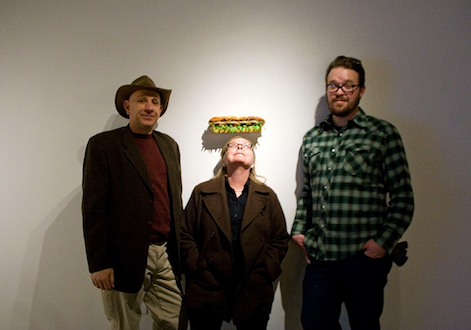 Trent Call, darling of the Salt Lake art scene, has a new exhibit up at the Utah Museum of Contemporary Art. 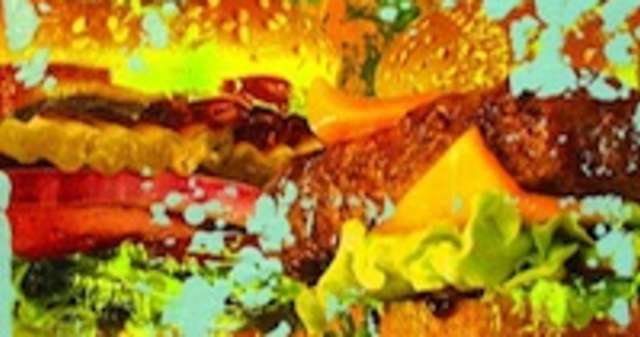 It&apos;s called Processed, and it&apos;s a visual feast, but it might give you complicated feelings about your visceral reactions to those Carl&apos;s Jr. commercials. The exhibit spans multiple forms of media, from found art to interactive digital pieces, and it plays with the hyper-realistic quality of fast-food imagery used in advertising. Image courtesy of UMOCA and SLUG Magazine.